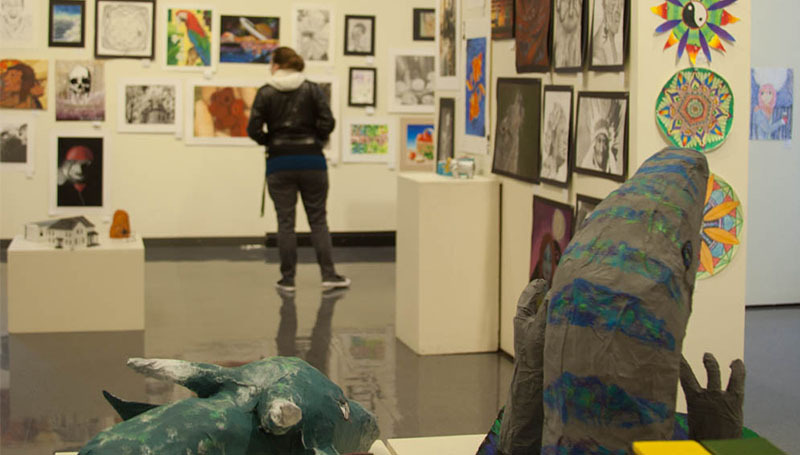 Receptions for the young artists participating in the annual K-12 Show is planned for Saturday, Jan. 12, at Missouri Southern’s Spiva Art Gallery. The exhibit showcases work by students from the Joplin area. The works are selected by each school’s art educators from projects created in the fall. A reception for students in kindergarten through fourth grade will be from 1 to 3 p.m. Students in fifth through 12th grade will have a reception from 3 to 5 p.m. The exhibit will run through Friday, Jan. 18. Gallery hours are 9 a.m. to 5 p.m. Monday through Friday. Admission is free and open to the public.